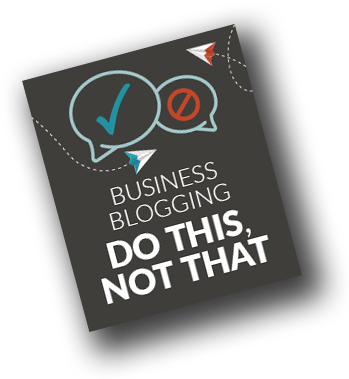 Are you doing business blogging the right way? Just putting together occasional articles and posting to your website isn’t enough to create an inbound marketing lead generation machine. Check out these hits and misses to see which mistakes you may be making and how to correct them for greater results that impact company objectives. Download our ebook for a quick read with lasting impact. Are these mistakes holding back your blog results?